Opened in 2000, The Phoenix Centre is owned and managed by Bowness and Windermere Community Care Trust and is the home base for numerous community and sporting groups. 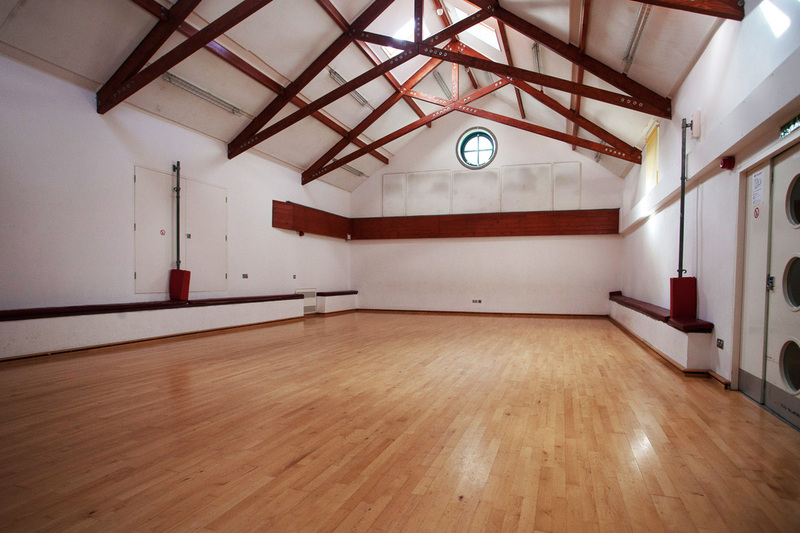 The large hall is suitable for a variety of uses including meetings, sporting activities and classes. The Hall is of sufficient height to accommodate reasonably sized Bouncy Castles and, with the adjacent kitchen area, disabled and separate male and female toilets and a well maintained sprung floor, seating and tables the venue is very popular for Childrens Parties. The Centre’s small kitchen is provided with a microwave, fridge and water heater as well as basic cutlery and crockery. There is a serving hatch from the kitchen into the hall. Facilities include separate ladies and gents’ toilets, a disabled toilet and baby changing facilities. The Phoenix Centre has its own large car park located off Phoenix Way alongside the Phoenix Playing Field. The main floor area is of sprung construction and is ideal for dancing and indoor sporting activities. The floor area is some 7.40 x 11.90 metres (approx 24’3” x 39’) with built-in padded bench seating around two sides and at one end of the hall. The overall dimensions of the hall at “elbow” height are approximately 8 x 12.2 metres (approx 26’3” x 40’). The hall is of good height, well-lit and heated. for use in the hall. Rates for part session occupation may be available.